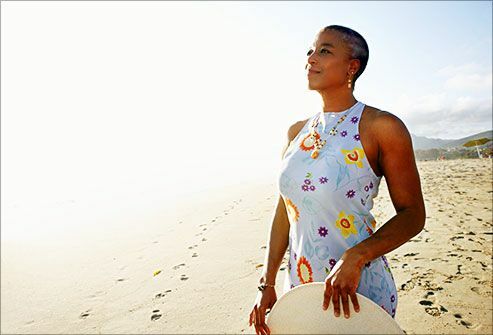 Your wisdom and confidence may grow as you get older, but the same isn't true for many of your hormone levels. 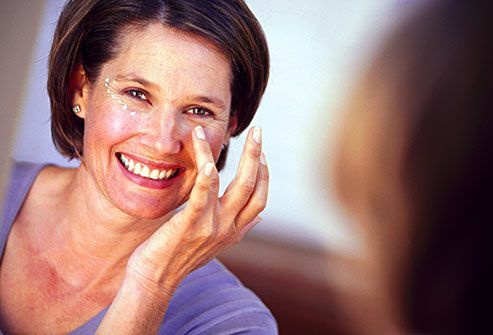 During menopause, lower levels of estrogen have a big impact on your skin. 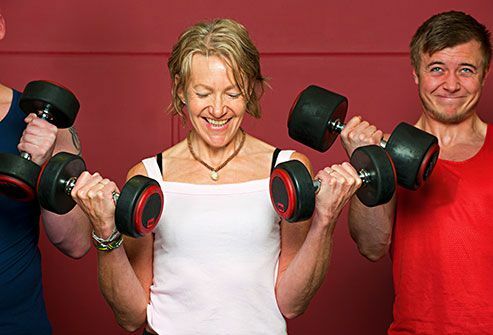 Less estrogen makes you prone to thinning, sagging, and wrinkling. Fortunately, you can relieve some of the skin-related effects of aging by taking care of your specific skin care needs. Cleansing is an important skin care step -- especially as you age. 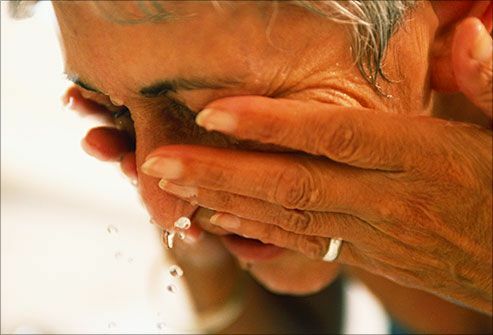 As you get older and your skin gets drier, your skin especially can benefit from extra moisture. The key is using a cleanser that's right for drier skin. So, opt for a creamy formula that hydrates instead of foam or gel cleansers, which can strip moisture away. After menopause, your skin gets drier because oil glands aren't as active. 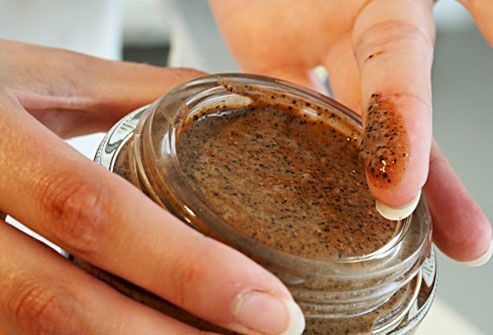 Try to give skin more moisture with a heavier cream. Skip long, hot showers and put on moisturizer while your skin is still damp. That helps boost hydration. 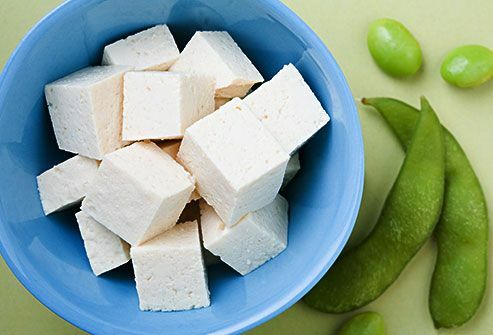 Soy is rich in isoflavones, plant-based compounds that seem to act like estrogen in the body. 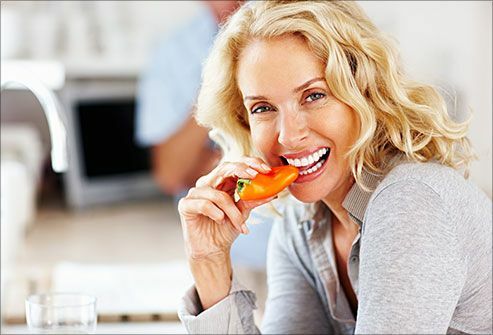 Isoflavones may help improve age-related changes like thinning skin. Experts believe about 50 mg of isoflavones -- that's like like 3 ounces of tempeh or a half cup of miso -- a day can help menopausal women in other ways, too. Stress can make your skin drier and more sensitive. It can also trigger conditions like psoriasis. And if you're stressed out, you might even forget your skin care routine. 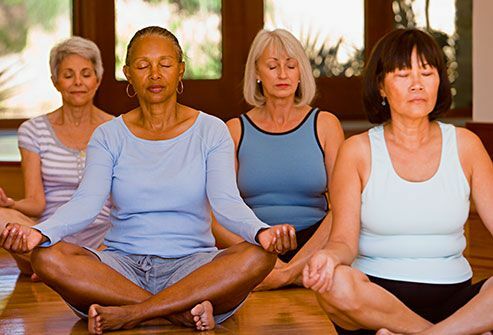 Try yoga, meditation, and other stress-reduction techniques to help you relax. 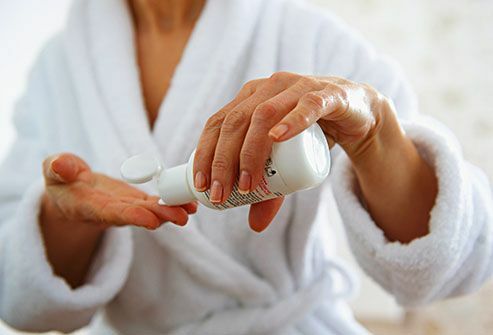 American Academy of Dermatology: "10 Tips: Selecting Age-Fighting Topicals," "Busy moms deserve a hand: Dermatologists offer tips to prevent premature aging of the hands," "Causes of Aging Skin," "Mature Skin," "Stress and Skin." Leslie Baumann, MD, cosmetic dermatologist, Miami, Fla.
Mary Lupo, MD, dermatologist, New Orleans, La., clinical professor of dermatology, Tulane University School of Medicine. 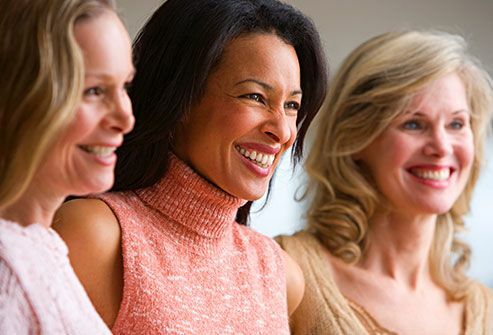 Mitchell Matez, DO, general surgeon and specialist in alternative and complementary medicine, Boca Raton, Fla.
National Women's Health Network: "Menopause, Hormone Therapy, & Aging Skin – Is There a Connection?" News release, The University of Chicago. News release, The University of Delaware. Marina Peredo, MD, dermatologist, Smithtown, N.Y.
Polito, F. British Journal of Pharmacology, February 2012. Raine-Fenning, N. American Journal of Clinical Dermatology, 2003.